The Nuns Moor allotment site was the focus of a visit by the deputy leader of the Green Party last week, as she sought to bring attention to Newcastle’s reputation as ‘tree-felling capital of the UK’. More than 100 mature trees on the edge of the site, given special protection through an Act of Parliament, were sawn down in March 2016, in an allegedly unauthorised felling operation. An official order to plant new trees by June 2018, to replace some of those lost, was later made by the Government’s Forestry Commission. 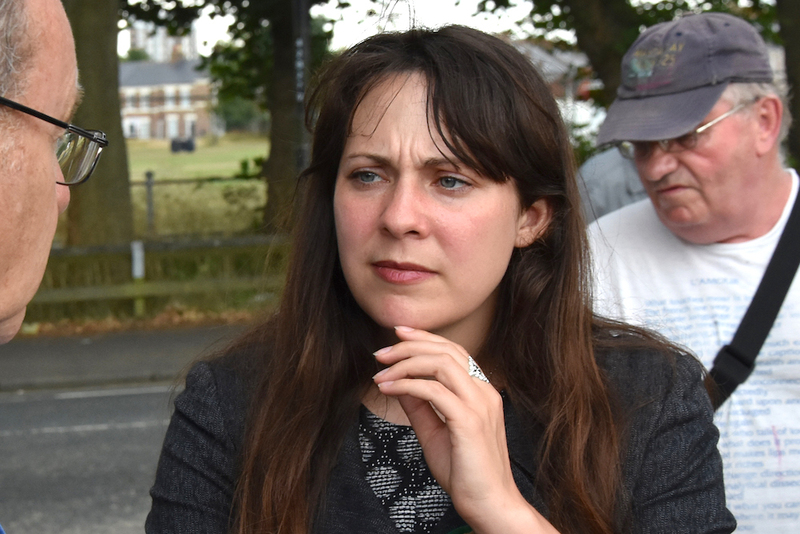 “It’s clear the community want to take action on this. 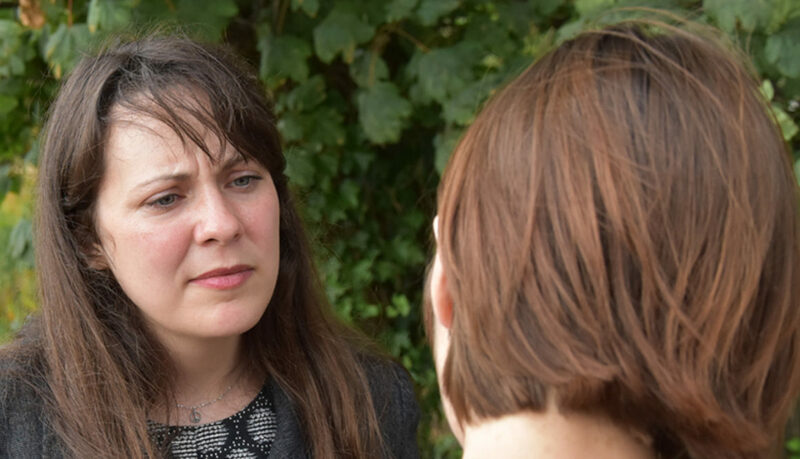 They are seeing parts of their community being torn apart”, said Amelia Womack, visiting the site with local residents and campaigners. A recent Sunday Times investigation found that Newcastle was the UK’s most prolific tree-felling city, with 8,414 trees lost in the three years to April 2018. That was almost double the amount felled in second-placed Edinburgh, which lost 4,435, and well ahead of third-placed Sheffield which lost 3,529. 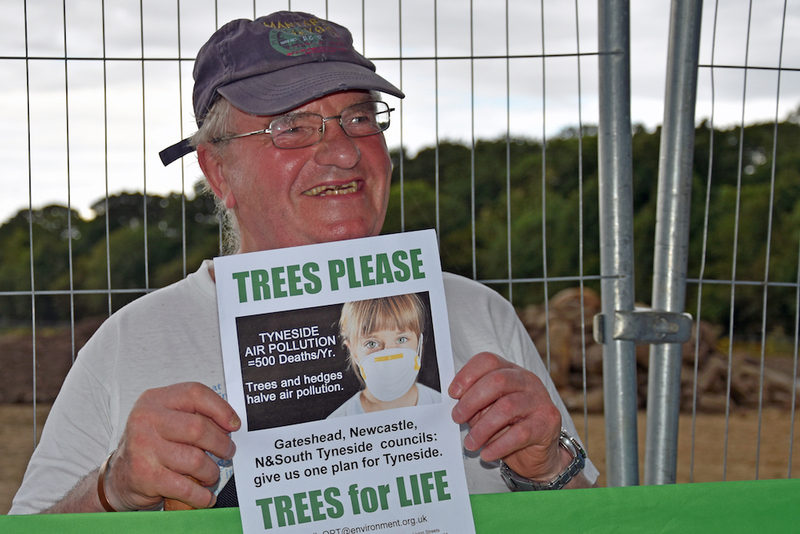 The report noted that Newcastle is a city highlighted by the World Health Organisation as a UK ‘pollution hotspot’ and that large trees absorb harmful particulates. New figures, released by the City Council after a local Freedom of Information request, suggest that the scale of tree loss in the city may be even greater than indicated in the Sunday Times report however. A ward breakdown claims just 21 trees were felled in the former Wingrove ward in the year 2015 to 2016, which seemingly doesn’t take account of the trees felled on Nuns Moor in March 2016. Just nine trees were felled in the ward the following year, it is claimed, and 168 in the year to April 2018. A similar discrepancy is found in Elswick figures, which claim just 11 trees were lost in the year 2017/18. However, some 200 trees felled to make way for a basketball venue in Riverside Dene (once known as Cruddas Park) did not make it into the statistics. The ward breakdowns show that in the West End, Fenham has experienced the largest loss of trees, with 1,056 lost in 2015/16, a further 27 in 16/17 and 68 in the year 17/18. In the city as a whole, Dene ward tops the felling list, with a total of 1253 trees lost. Of those, 227 were covered by tree preservation orders (TPOs), forming the majority of the 282 TPO trees felled in the city over the three years. A planning spokesperson said the TPO trees in Dene ward were felled “to facilitate infrastructure and development”. The Council has since stated it does not keep full records of what is planted. In response to a resident information request, city planner Kath Lawless said “we do not hold a comprehensive record of trees planted in the city”. There is no record of the ‘overall number of trees replanted’ by the local authority, and it is unable to provide information about the types of trees that have been planted to replace lost trees. The Council is currently working on revising its tree preservation strategy, which was last updated in 2002. A new draft is expected to be available for public consultation in September.